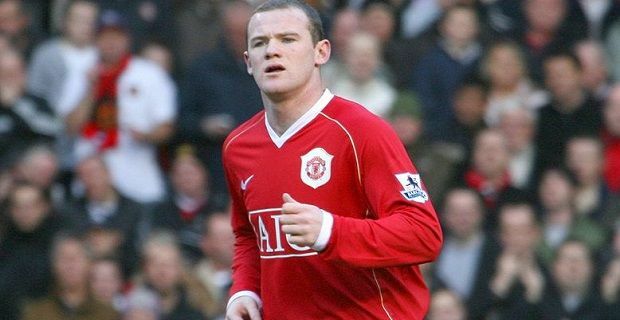 Wayne Rooney is one of the world’s best footballers so you’d expect him to tuck away a few quid each week but when you find out the answer to the question: how much does Wayne Rooney earn? you might be amazed that kicking a ball and running around a bit can earn you so much money. Well, he does a little bit more than kicking and running because Rooney is also an ambassador for his club Manchester United and a representative of his country, but even if he ran Man United, you’d still have trouble justifying the £70m deal he has recently inked with his club. Obviously, the £70m deal isn’t for one season, it’s actually for 5 and a half years. It means he’s earning £300,000 a week which breaks down to £1,785 per hour, a mere £1,778.50 more than the UK minimum wage of £6.50 an hour. In fact, the Manchester United super star is taking home £30 a minute and he’s making more in a week than the president of the United States Barack Obama earns per calendar year. Surely troubling defences in the Premier League isn’t as important as tackling the minefield that is US politics today. Although Wayne Rooney’s wage exceeds that of other soccer super stars like Real Madrid’s Cristiano Ronaldo who’s on a mere £14.25m and the reported £12.08m that Barcelona’s Lionel Messi receives for his services, the Manchester United man isn’t the world’s top earner from sport. That honour goes to American footballer Aaron Rodger who trousers an amazing £25.75m a year. At £20.36m, Boxer Floyd Mayweather is also making more money than our Wayne. F1 star Lewis Hamilton is the only other Brit to earn as well as he takes home £15.57m a year.